A revitalized community with tiny houses is underway for low-income Bartlesville residents. 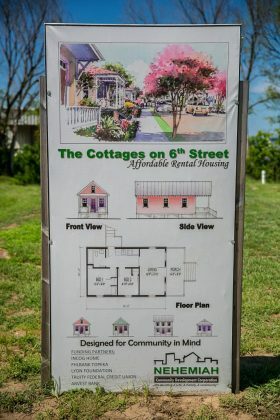 People needing affordable housing in Bartlesville will soon have a unique neighborhood to call home. 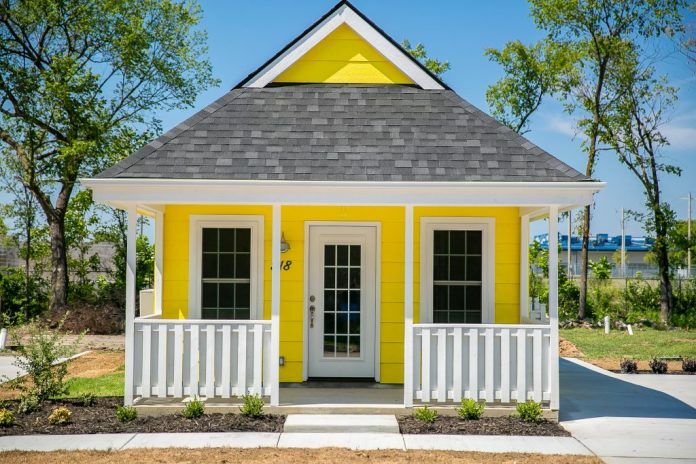 Complete with energy-efficient designs and attractive front porches, these small homes will be just the right size for the people who need them. The Cottages on Sixth Street will not be short on community atmosphere and needed support for the individuals and families who will call them home. 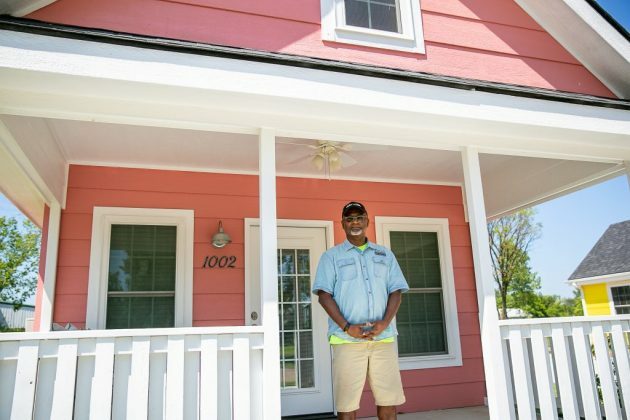 Arlando Parker, president and CEO of Nehemiah Community Development, saw a need nearly a decade ago. 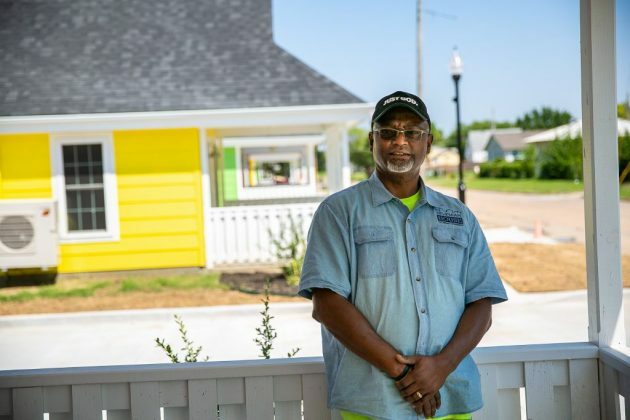 A deacon at his church, a senior citizen, wanted to remain living in west Bartlesville, but there wasn’t adequate housing to meet his needs and budget, Parker says. That sparked an idea to provide affordable rental housing, on a small scale, and revitalize the neighborhood. Each house in The Cottages on Sixth Street development is 544 square feet and will follow U.S. Housing and Urban Development guidelines for low-income rental rates. 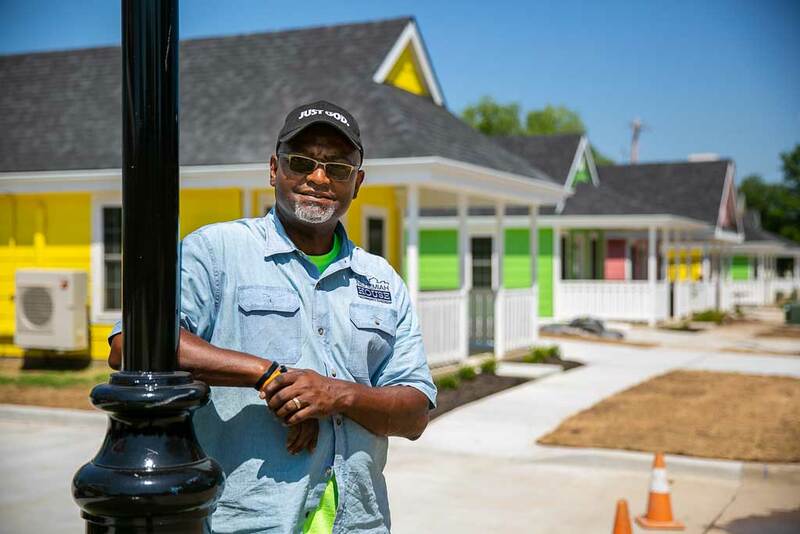 Parker and Nehemiah Community Development, a faith-based nonprofit primarily focused on housing, look to have a big impact on the community. Nehemiah wants to help members of the community improve their situations. Residents will receive referrals and assistance with issues ranging from parental guidance and financial support to mental and physical health services. The group offers classes on healthy conflict resolution, on promoting good relationships between tenants and landlords and between neighbors, and on how seniors make their transitions from larger houses to these tiny cottages. 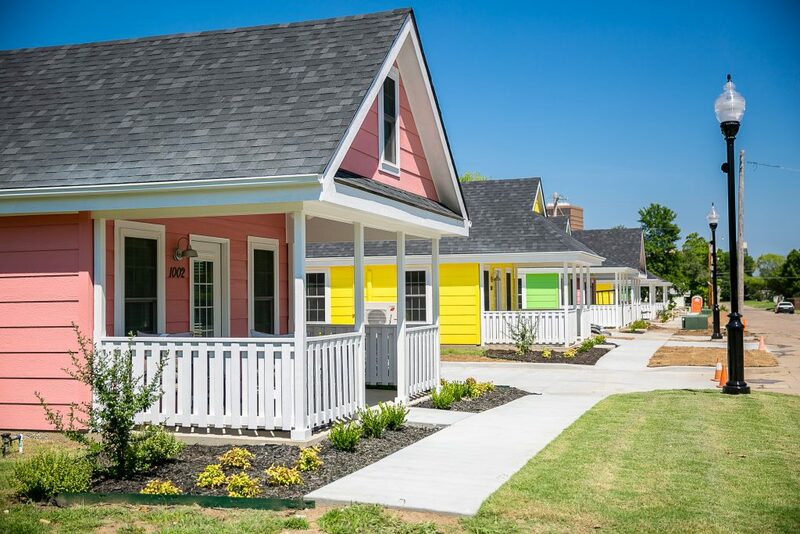 Six of the nine rental units in the first stage are complete and Nehemiah recently broke ground on the final three in west Bartlesville. The first tenants will move in soon. “We believe that affordable housing and supportive programs improve the economic status of our residents, revitalize neighborhoods and stabilize lives,” says Parker, adding that Nehemiah looked around Bartlesville for a location where it could make the biggest impact. 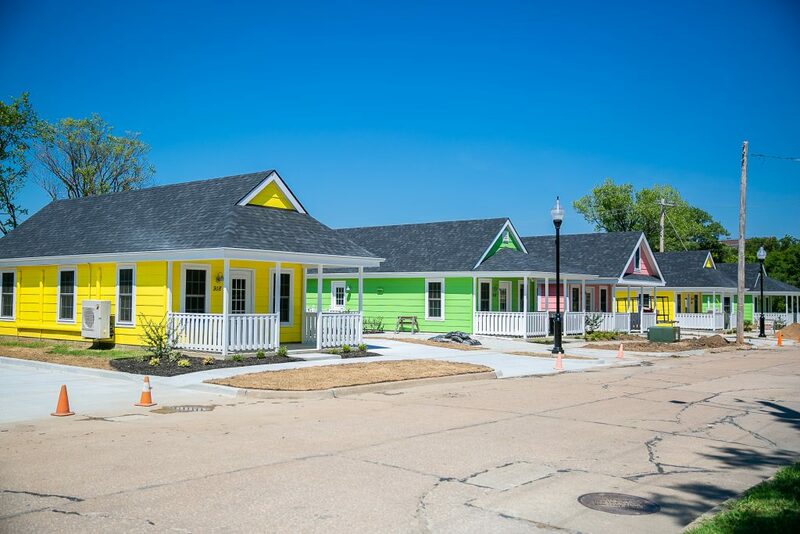 The Cottages at Sixth Street are about resurrecting a struggling area of Bartlesville, housing people who need a helping hand, and redeveloping a sense of community, he says.